Create stunning foliage displays with a track ceiling hook. 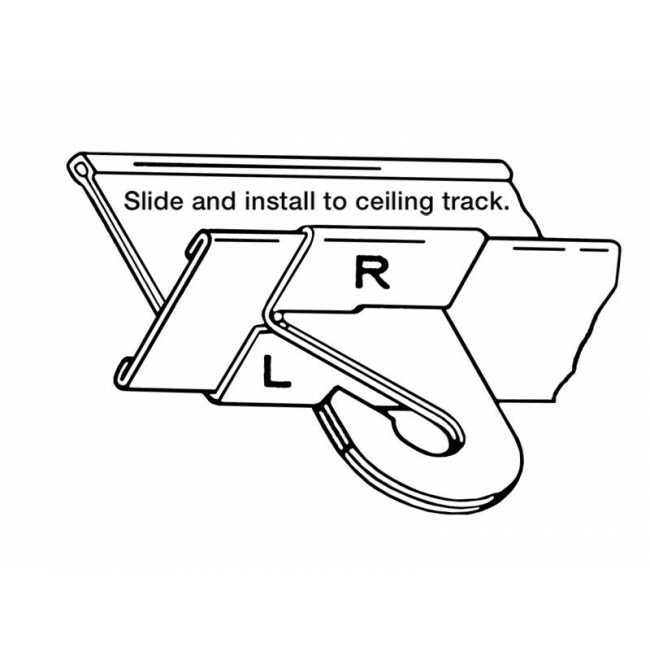 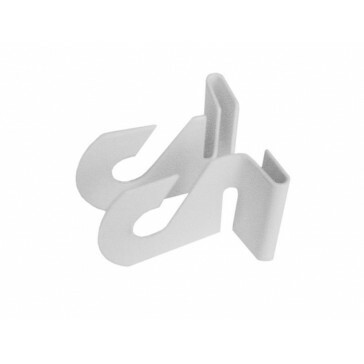 The two pieces slide together to "clip" onto tracks or drop ceilings. 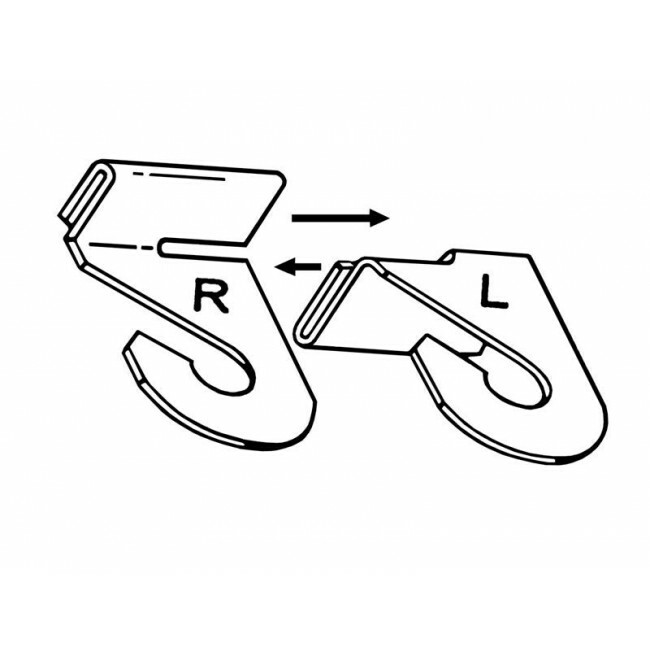 Smart design allows this hook to move freely up and down the length of the suspended track for endless plantscaping options.